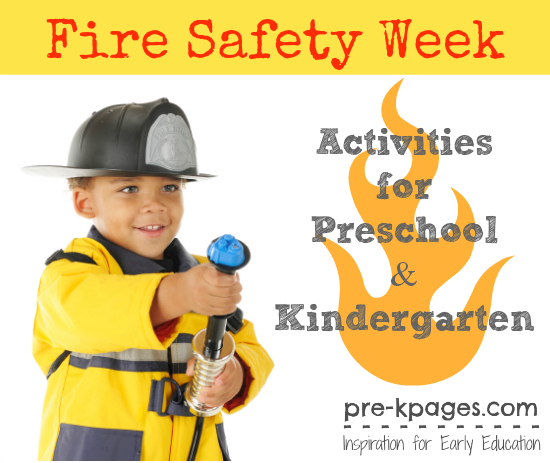 October is fire prevention month; fire safety is such an important topic to discuss with preschool and kindergarten students. 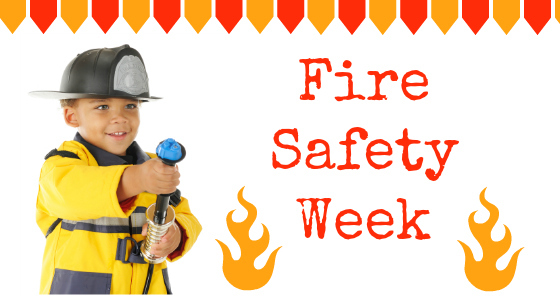 This week I’m sharing my favorite books and activities for teaching young children about fire safety. 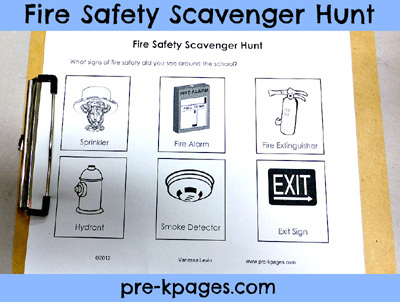 Go on a fire safety scavenger hunt with your students to identify signs of fire safety and hazards in your school. 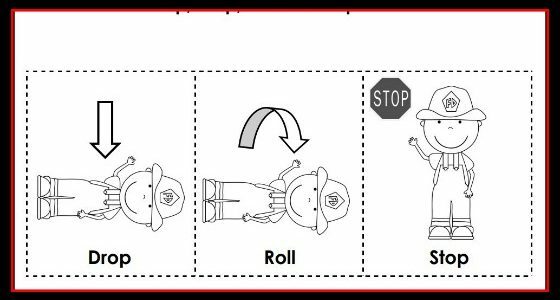 Act out the sequence of stop, drop, and roll with your students in large group. 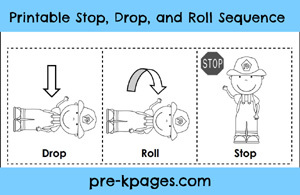 Follow up using the free stop, drop, and roll printable. 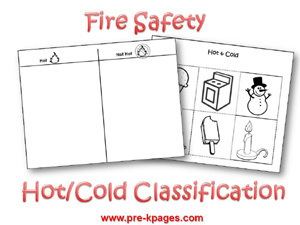 Have a whole group discussion about items that are hot and cold with your class. 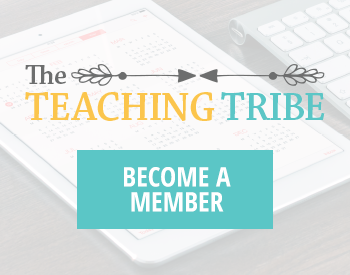 Follow up the discussion with a printable classification activity. 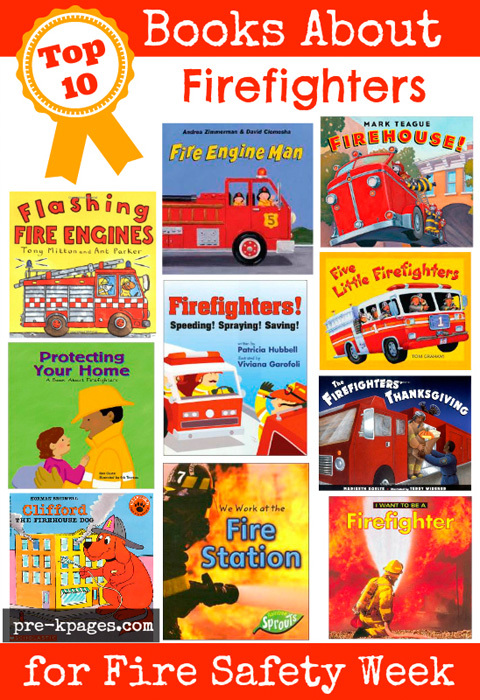 These are my favorite books to build background knowledge about firefighters and fire safety. This classic barely needs any introduction; children everywhere love Clifford the Big Red Dog and his antics! 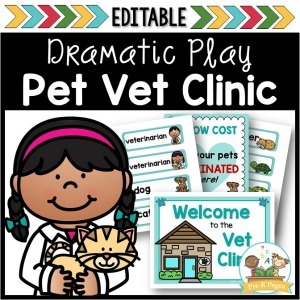 From the authors of the hit Trashy Town, your young students will relate to this story told from a child’s point of view. 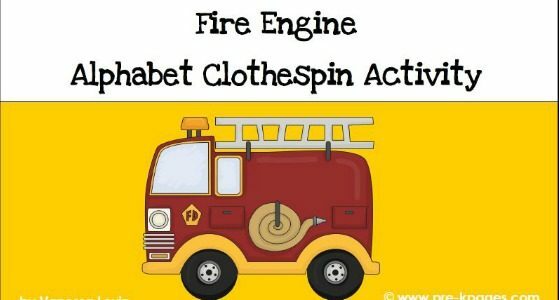 Preschoolers and kindergartners alike will love this enchanting book filled with rhyme and noisy onomatopoeia that encourages them to participate. 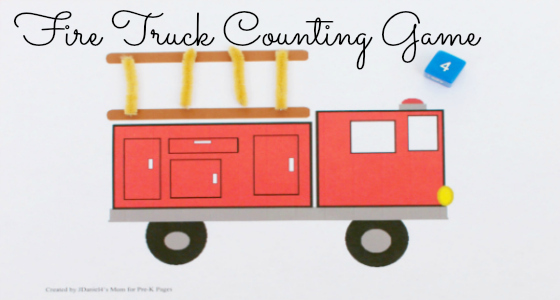 Although it has Thanksgiving in the title, this book can lead to a rich discussion about the sacrifices firefighters (and other community helpers) make working around the clock and on holidays. Don’t let the title fool you, this is not a book based on a counting rhyme. 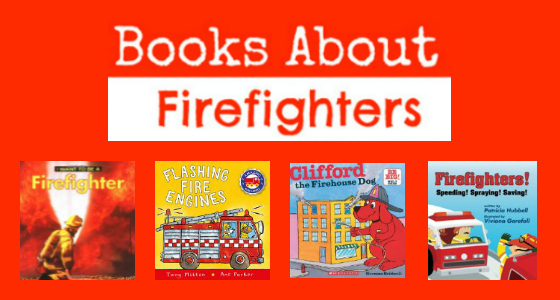 It is however, a delightfully simple book about a day in the lives of firefighters that features multicultural characters and a female firefighter. I love any book that can support a concept using rhyming text! 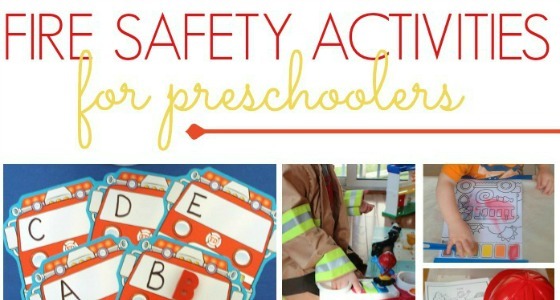 This fun read-aloud is always a class favorite. 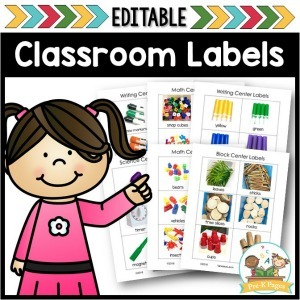 The Common Core standards emphasize the importance of non-fiction text. This is a great non-fiction book with colorful photographs that describes the duties of a firefighter with factual text that is easy to understand. 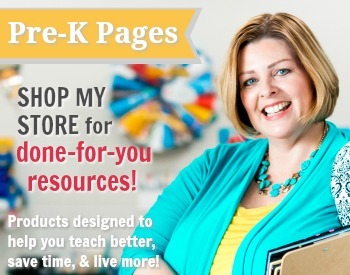 I love this Community Helper series by Picture Window Books. 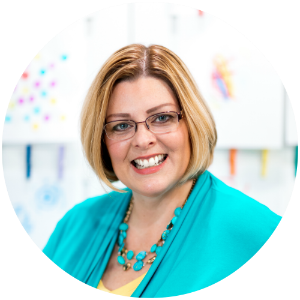 The text is informational, yet age-appropriate and the illustrations are large and colorful- perfect for both preschool and kindergarten! 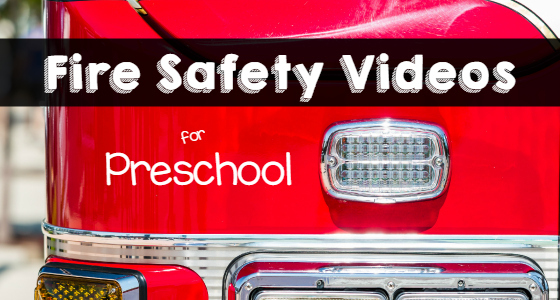 Another great non-fiction series by Raintree Sprouts, We Work at the Fire Station features outstanding photographs that capture the attention of the young audience. The index and table of contents make it the perfect book to introduce features of non-fiction text to your students.